Do you recall the emotional Nissan television ad that was introduced during Super Bowl XLIX earlier this year? It made the list of 2015 Emmy nominations for Outstanding Commercial, and we are not surprised. Refresh your memory and watch it again. This sentimental commercial, titled “With Dad,” certainly caught the public’s attention. After it premiered during the Super Bowl, the ad was voted the Favorite Super Bowl Commercial of 2015 and received more than 22 million views on YouTube. 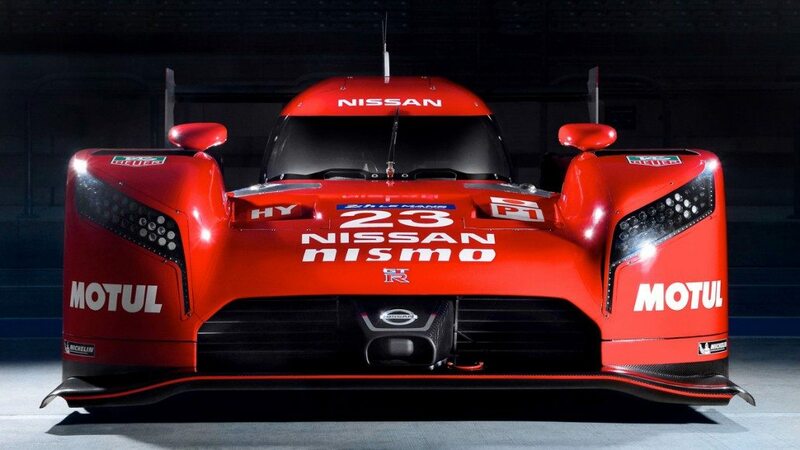 Nissan definitely made a bang after opting not to advertise during the Super Bowl in nearly twenty years! As you can see, the commercial takes viewers through the lives of a loving family working its way through tough times and struggling to stay close despite the circumstances. Nissan took the opportunity to introduce two new Nissan models, the GT-R LM NISMO sports car and 2016 Nissan Maxima sports sedan. The popular commercial ran as part of Nissan’s #withdad campaign, aimed toward reminding the public how much more fun and exciting life can be with dad. In addition to the Super Bowl commercial and other YouTube videos, Nissan also donated $1,000,000 to a couple organizations that help individuals make better lives for them and their families–Habitat for Humanity and Wounded Warrior Project.